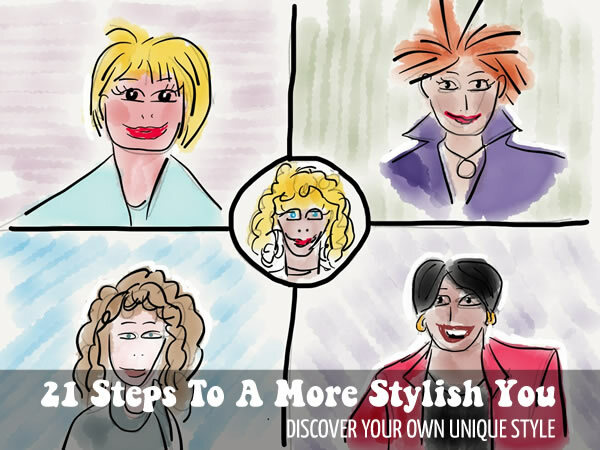 Style courses – Get more style and feel and look better with our style course! 40+ Style » Get more style and feel and look better! Get more style and feel and look better! Although there is a LOT of information on the 40+style site, if you are serious about developing your personal style and feel happy with the way you look every single day, you may like to do one of courses or join the style club. This is our signature course that will take you through a journey of personal style. Define what you want your personal style to be like and take small steps to achieving it. This is an online course that you can start instantly. Accessories are hugely important in creating an overall look that is interesting and looks finishing. They are also a great way to create many different outfits with only a few items. However, used wrongly, accessories can drag your look down. 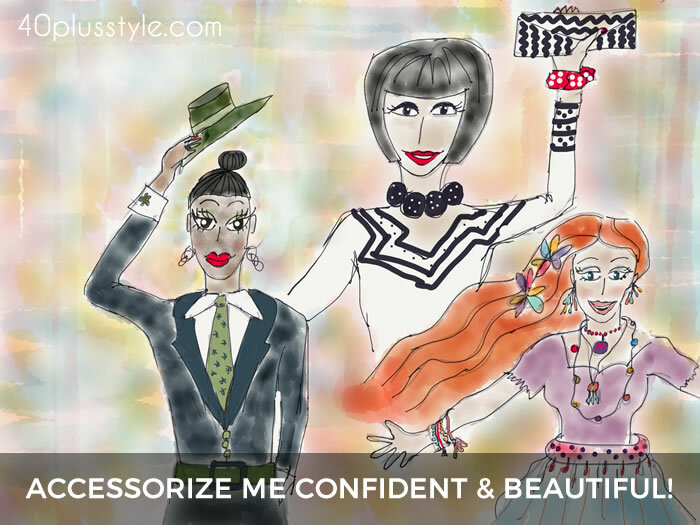 In this course we will demystify accessories for you and teach you how to accessorize like a pro! 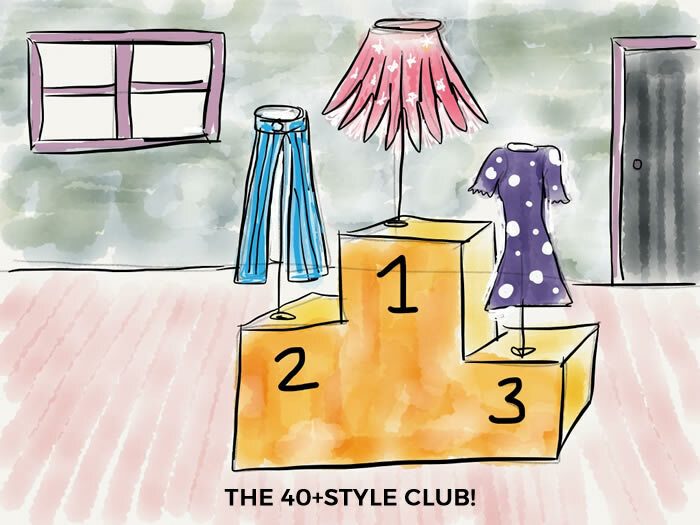 The 40+Style Club is your continuing source of style training and will give you access to a professional stylist and an amazing community of women. Get new style training every month, a seasonal capsule every third month and continuous feedback from our expert stylist.